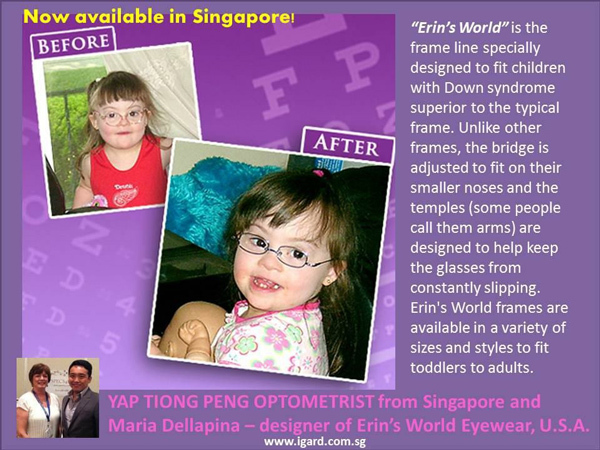 A thorough eye examination is a crucial element in the care and development of a child with special-needs. 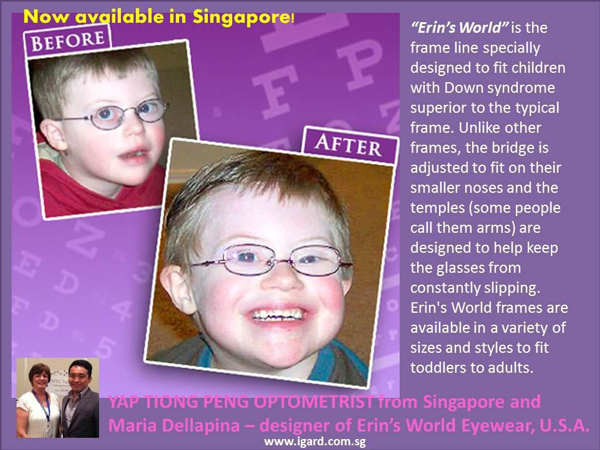 But for a child who might not be able to sit still, who cannot communicate verbally or who has trouble controlling neck muscles, a regular eye check using typical techniques can be difficult or even impossible. An alternative approach is therefore necessary and it may involve the collaboration with other members of the child’s healthcare team, such as his/her occupational therapist or physiotherapist, to get a full sense of their needs as well as to set appropriate goals. The consultant optometrist may need to spend more time to evaluate the eye health and visual function and they may implement an individualised plan to remediate any issues. This helps each child reach his/her full visual potential. The Paediatric Optometry Centre help children affected by a wide range of conditions such as autism spectrum disorder, albinism, developmental delays, Down’s syndrome, cortical visual impairment and low vision. An appointment for a functional vision assessment will be recommended.